Today’s guest is Michael Coorlim, who is doing something exciting with storytelling and audio, with his podcast, Synesthesia Theatre. He was disillusioned with what ACX is doing with intellectual property, and he decided to do his OWN thing. Sean asserts that there’s a difference between knowing and caring. Dave gets excited about having an ‘accent’ on the show today, but it turns out to be a DIRTY LIE. The guys talk about ACX’s recent ‘F U’ decision based on rate structure. Michael talks about how they translated a scene from writing to audio, including dialogue and ambience. They talk about the profit model to used to make enough money to support the work, and how it has affected book sales. Michael talks about audience overlap between fans of the books and fans of the audio drama podcast. Often, books are adapted to audio, in the same way as books are adapted to the big screen. Michael talks about how that production went and the schedule. Think you can do this on the weekends as a full-time or part-time author? Michael talks about his own schedule making the podcast. Johnny asks how Michael’s Audible books are doing financially, and the surprising answer to whether he wants to do it versus needs to do it. Michael talks about how his voice actors work together rather than in studios across the world. 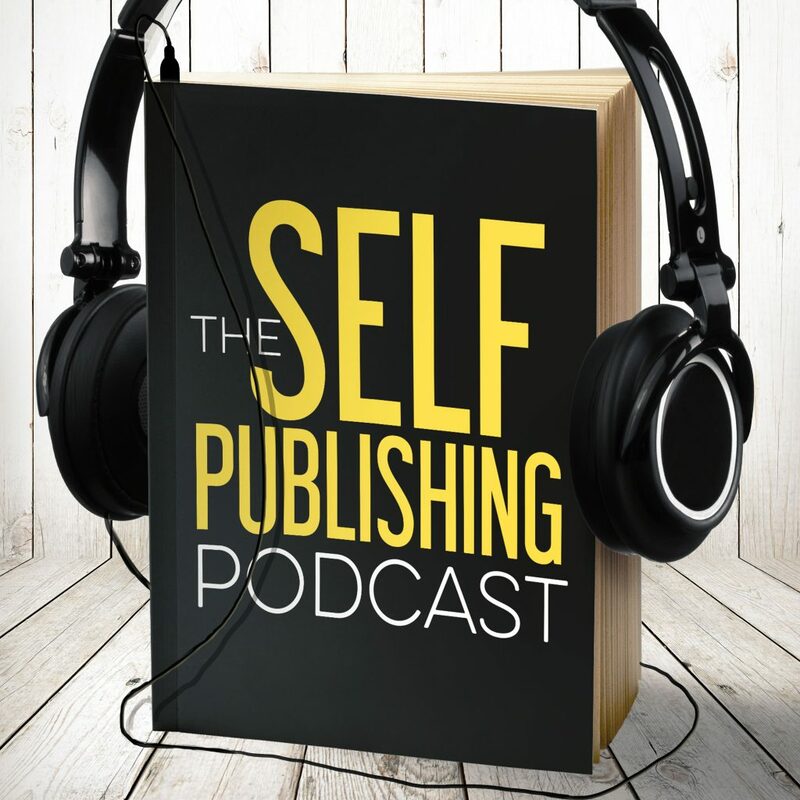 Michael talks about the possibility of taking on other authors’ works. Michael answers listener questions about how they record their dramas, and the unforeseen logistic problems for which they will tailor the coming episodes.